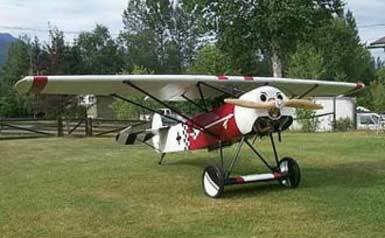 This is an ultralight replica of the Fokker D-VIII, manufactured by Airdrome Aeroplanes. 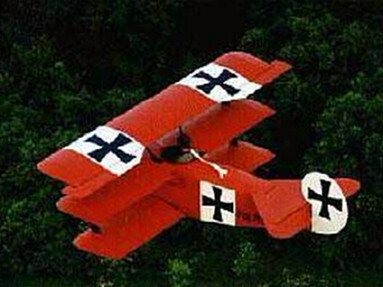 The Fokker D-VIII is available as kit or ready to fly. With its aerodynamic monoplane design the Fokker D-VIII became one the best fighters during the First World War. It had excellent performance and it could very well have changed the outcome of the war; but the Fokker D-VIII wasn't manufactured until the end of the war, and by that time it was too late. 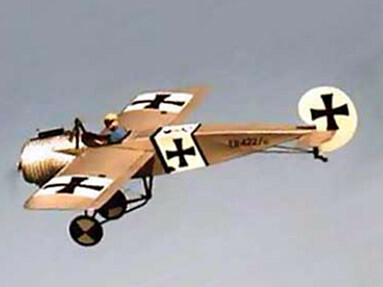 Now you can own your own Fokker D-VIII! 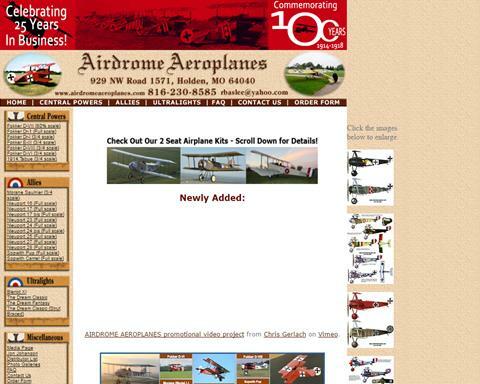 Airdrome Aeroplanes manufacturers two versions of this great little plane, one ultralight and experimental version. 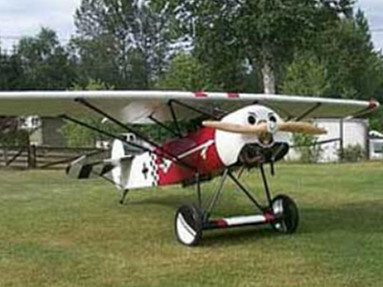 The ultralight version has smaller engine, a Rotax 377 (35 hp) vs the Rotax 503 (52 hp) for the experimental version. So if you choose to go with the experimental aircraft version you get little bit more speed (aprox. 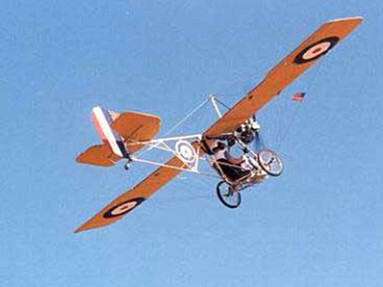 15 mph) than the ultralight version. 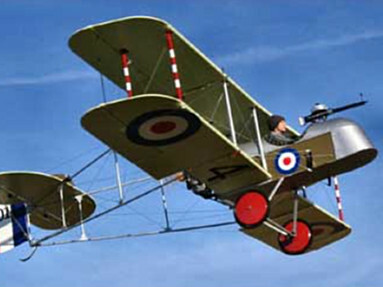 The airframe is manufactured of modern materials such as aluminum and rivets. Editors note: The data listed here is for the ultralight version.